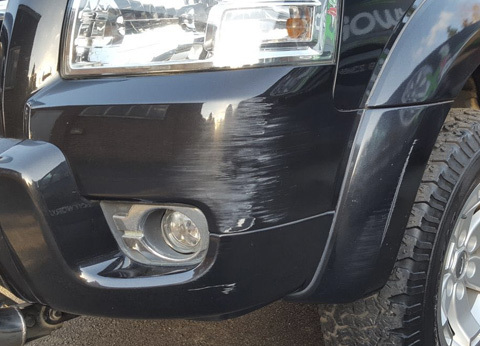 JS Bodyworx is your trusted mobile car cosmetic specialist operating across Maidenhead. We have a fully-equipped mobile garage and a team of trusted and experienced technicians. With this, we conduct cosmetic work and repairs at a time and place that is convenient for you. 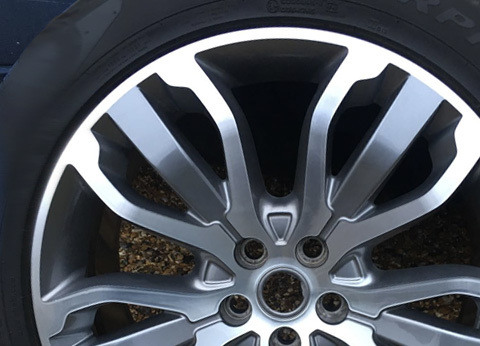 From mobile body repairs to mobile alloy wheel refurbishment, we have the service for you. 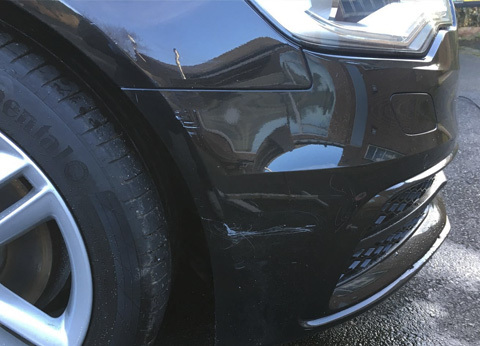 Our team and mobile repair unit travel throughout Maidenhead to conduct cosmetic repairs and enhancements at a time and place that is convenient for you. 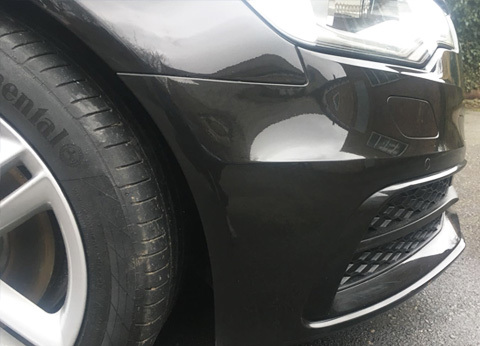 Whether you are at home or work, we can travel to your location in Maidenhead and complete a quality repair leaving you with a car that has a showroom finish. Book your mobile vehicle repair in Maidenhead now. Call 01494 440123 for your free quote. For larger repairs and more extensive work, we also have a garage nearby. Here we can offer high-quality repairs and restoration. 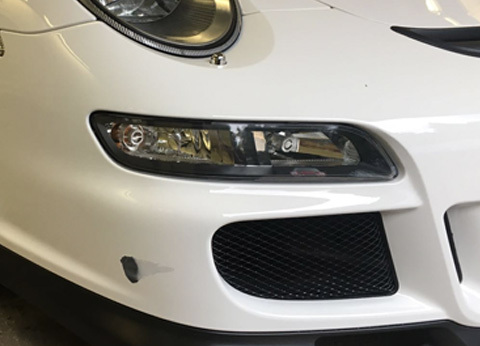 We provide complete resprays for vehicles (or anything else) as well as accident repairs, insurance work and car customisation work. From sandblasting to cosmetic detailing, we have a range of services on offer. However you want your car to look, simply get in touch to book your car in. Hit a kerb in Maidenhead? 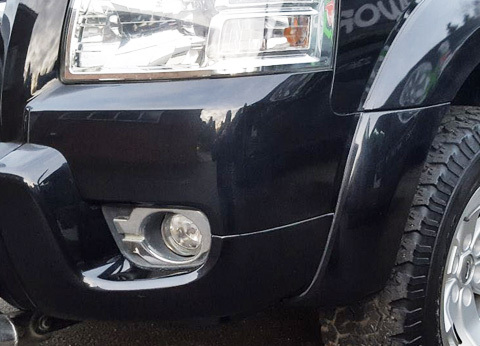 JS Bodyworx can restore your alloys to former glory with our mobile alloy refurbishment service. We will come to your home, work or convenient place and get to work on bringing back a factory finish. 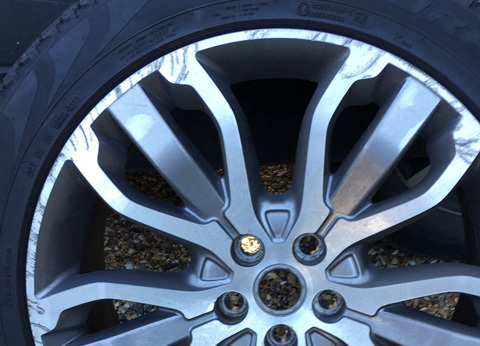 Our skilled technicians can repair alloy wheels in almost any size, colour or finish. 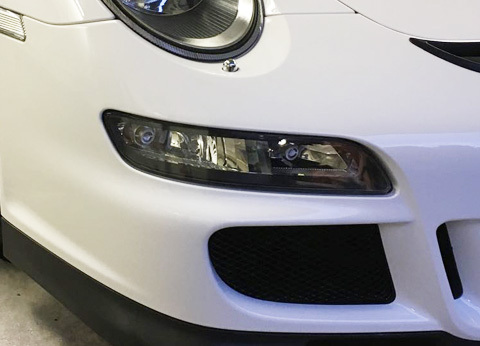 From restoring them to their showroom finish or choosing a different colour and finish, we can help. What’s more, our technicians will come to you and complete the repairs in just one day without you having to take time out of your day. We work around your schedule.